Hayball strives to proactively meet the environmental challenges facing the construction industry and promote the importance of environmental consideration in all that we do. We have established a common approach across all projects to incorporate environmentally sustainable initiatives, and our consideration in the selection of consultants is their preparedness, willingness and ability to pursue high end sustainability outcomes. 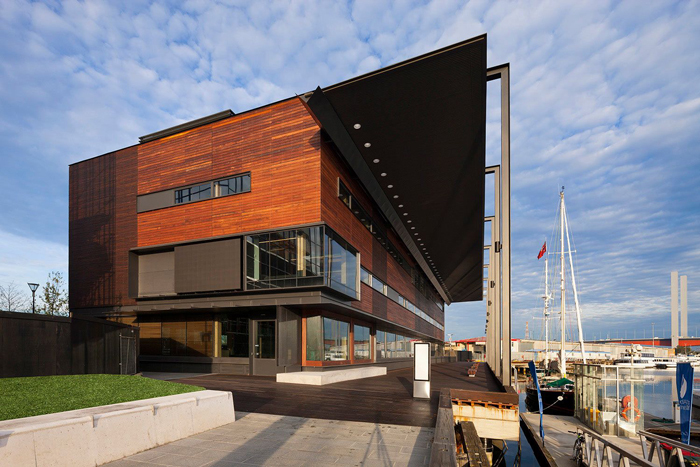 We support ambitions to target energy efficiency ratings and bring award-winning experience working with the Green Star rating tools, including Serrata Apartments and the Library at the Dock (with design architect Clare Design) – Australia’s first public building to be awarded a 6-star Green Star, and the recipient of the state’s highest award for sustainable architecture at the 2015 Victorian Architecture Awards. Through experience on pioneering projects, we have a thorough architectural understanding of the unique aspects of innovative construction technologies and prefabricated modular construction. Cross laminated timber (CLT) technology is a relatively new technology that can significantly compress the construction time frame of a building and reduce its overall carbon footprint. Hayball has experience and expertise in CLT construction and is currently investigating use of the technology for major residential projects. 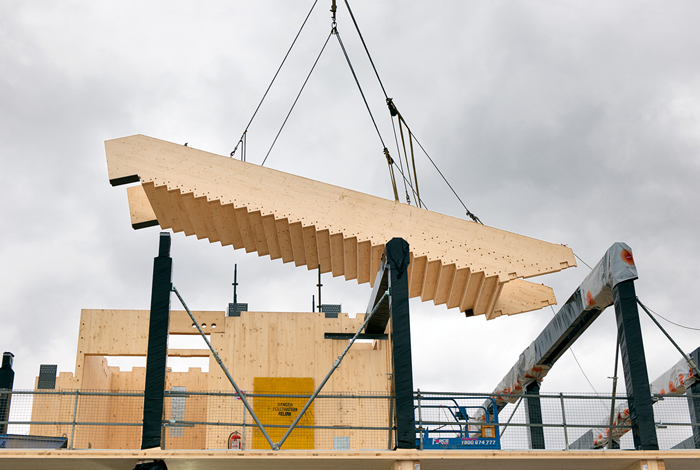 The environmental benefits of CLT are highly apparent in its production, use and, ultimately, building performance. The potential cost benefits of CLT are also significant. While material costs can be similar to other technologies, the time saved can substantially reduce construction costs by 15-20 per cent compared with conventional construction. An internal environmental policy commits our practice to principles and actions that minimise our impact on the environment. 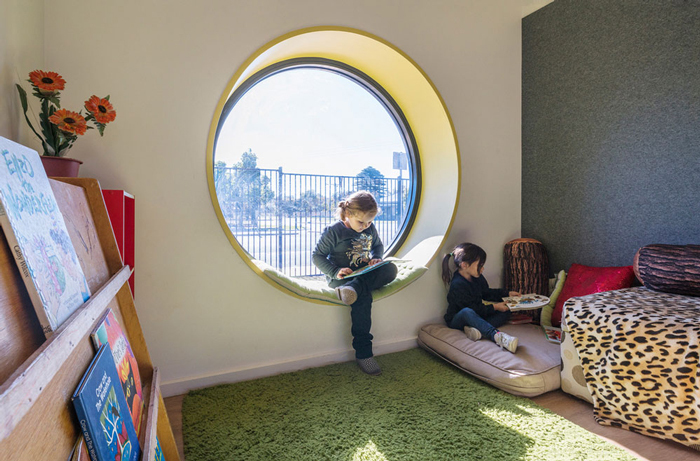 We also take pride in fostering a diverse, flexible and inclusive workplace, and ours is Australia’s first architectural practice to introduce an employee share scheme. With a strong sense of social obligation to the communities we serve, Hayball undertakes pro bono work to help improve social and community infrastructure for vulnerable groups and communities. 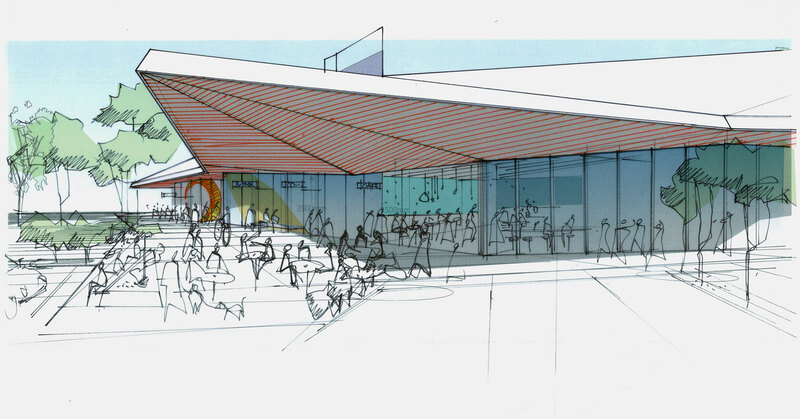 The most recent of these is the Welcome Precinct Masterplan for the diverse Maningrida community in the Northern Territory. Commissioned by Architects Without Frontiers, Hayball designed an overall precinct masterplan to guide the future development of the area.